Your car’s front glasses are the eyes of your car. Due to smoke, dust, wiper and carbon the front glass get damage, due to which scratches start appearing on it. We render our customers a wide range of Anti Glare Glass Treatment. 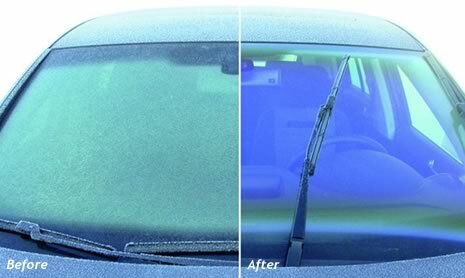 With this treatment the possibility of getting glass streaks, scratches and rainbow marks is reduced to the minimum level. In addition, it also enhance the quality of night vision and overall visibility that prevents accidents. This service is highly demand in market. We satisfy customers by giving them the sample of under-body coating before starting the service. Customers can be easily availed this service from industry at affordable prices. © 2017 autozspa.com. All Rights Reserved.